Scholarship applications are now being accepted via email. Information on the Scholarships page. 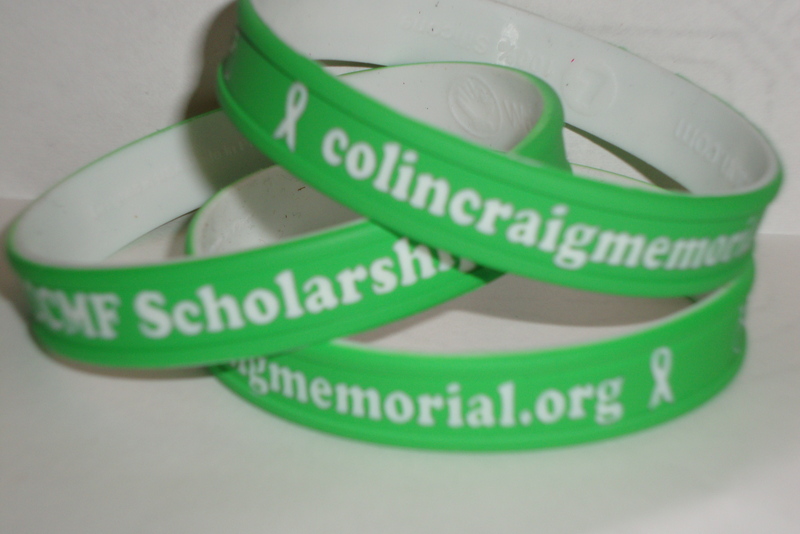 The Colin Craig Memorial Fund was established in memory of Colin Craig to serve the ideals of community, activity, and education that were central to his life. Each year, scholarships are awarded to a worthy student in good academic standing at either Montana State University or the University of Montana who is also an active member of the cycling or skiing communities. For further information and application instructions, please follow the links below to the Scholarship information page. 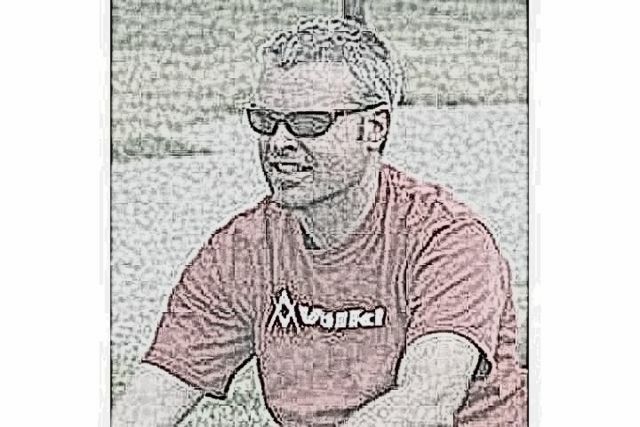 Additionally, the fund encourages young and developing cyclists in Montana and Minnesota. In keeping with Colin's dedication to bringing new riders and racers into the sport, the fund contributes to the National Sports Center Velodrome junior development program and individual support for riders in both states. Congratulations to Jamie Ritter , who has been awarded the 2015-2016 Colin Craig Memorial Scholarship.